Does Winter Warmth Lead to Hot Summers? This week's warmer weather has been picnic-perfect across much of the East Coast, the Midwest and the South. But, experts point out, an unseasonably temperate February does not necessarily lead to an exceptionally smoldering summer. “There’s no strong statistical link between a warm February and what the summer will be like,” said Jon Nese, associate head of Pennsylvania State University’s undergraduate program in meteorology and host of the school's "Weather World" broadcast. The U.S. has seen 3,146 record high temperatures in February as of Thursday, according tononprofit climate news organizationClimate Central. With only 27 record lows, that makes it the “most lopsided monthly ratio” in recorded history, the site said. American cities that are typically snow-dusted in mid-February felt mild on Thursday and Friday. The sun is shining and spring has seemingly arrived early in Washington, D.C., Philadelphia and New York. In Boston, thermometers recorded 71 degrees Friday, making it the city's warmest documented February day ever. 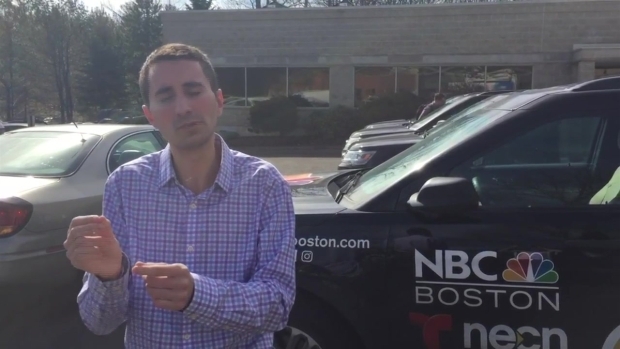 Meteorologist Michael Page has the latest on the record-breaking temperatures in Boston. Chicago hit the upper 60s for most of this week, and residents played volleyball on North Avenue Beach Wednesday. The Windy City doesn’t usually warm up this much until mid-May, according to WGN’s weather blog. But there's a good reason for all the nice weather: storms on the west coast, not a larger trend, according to Nese and other meteorologists. “You do not want to draw a line between the unusual warmth that we’re seeing this week and climate change. Instead, you need to take a much broader look at trends over a period of years and decades,” Nese said. The south also got some heat. Dallas and Houston enjoyed steamy temperatures in the 80s, and Austin and San Antonio were a smoldering 90 degrees long before university kids head to nearby beaches for spring break. 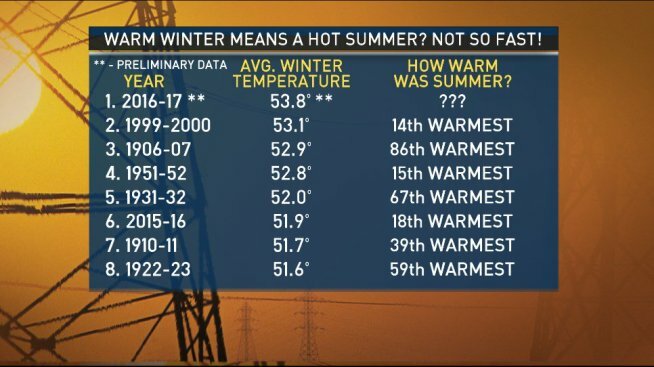 NBC Dallas-Fort Worth meteorologist Brian James crunched the numbers on what a warm winter means when summer comes around — plenty of people have been asking him if "we'll be baking our butts off in the summer," he said. Turns out there's not much of a correlation at all. This is North Texas's warmest average winter so far. But the next warmest winter only led to the area's 14th warmest summer, back in 1999-2000, James found. The third warmest winter was 100 years ago, and that turned into the 86th warmest summer on record. "You don't even correlate a top eight, or even a top 10 for that matter," James said. Thomas E. Downs, a meteorologist for WeatherBELL Analytics, said that drawing correlations between seasonal weather patterns can prove misleading. Winter weather is mostly influenced by El Niño and La Niña cycles in the Pacific Ocean that cause movements in the jet stream, he said, whereas high pressure and warm, calm winds are more of a factor in summertime. This temperate spell on the East Coast has been a product of an extreme storm that’s now bombarding the West, not evidence of global warming, he explained. “This is really just a sign of one storm,” Downs said. In the past few years, people have mistakenly associated radical but temporary temperature shifts with climate change. 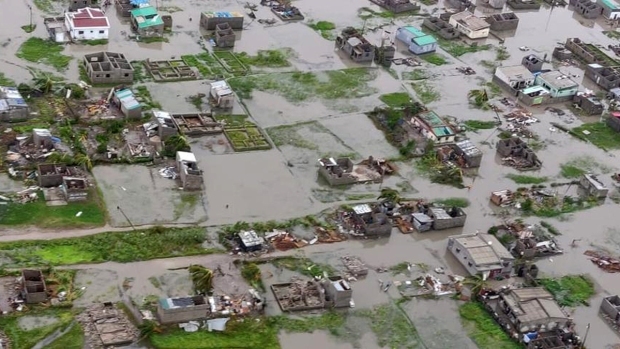 Those have instead been due to dramatic El Niño and La Niña cycles, Downs added, while climate change tracks persisting trends over longer chunks of time. These small but significant alterations are much subtler and more difficult to perceive and conceptualize. “In the short-term, it’s hard for people to relate to things that happen over the course of their lifetimes,” Downs said. Meteorologists sometimes use analogue forecasts, which compare current weather to similar situations in the past, to predict future months. Nese said that “sometimes it works, sometimes it doesn’t,” and he and his colleagues have other tools in their toolkit. That’s not to say that it won’t be hot in a few months — WeatherBELL is predicting an early warm summer that may taper into cooler days after July. But that depends on El Niño, not the storm passing through this week. Neverthelss, given recent events, it may be time to fire furry favorite Punxsutawney Phil, the groundhog that predicted another six weeks of winter earlier this month. The U.S. Climate Prediction Center forecasts above-average temperatures for the bottom of half of the Lower 48 through March.